Highly anticipated: Back in May last year, fans of the Witcher books and games were delighted when Netflix announced a TV series based on the eight Andrzej Sapkowski novels was being created. Since then there has been speculation over who would play the lead role of Geralt of Rivia. Now, we have our answer: Superman actor Henry Cavill. At 35-years-old, some may believe Cavill is a bit young to portray the grizzled Geralt—I still think Hannibal’s Mads Mikkelsen would have been perfect—but showrunner Lauren S. Hissrich says he was always the first choice to play the mighty monster hunter. The English actor was the first person Hissrich met to discuss the role in April. The actor has spoken about his love of games on several occasions and said he's completed The Witcher 3 twice. In an interview with IGN last month, Cavill said he would “absolutely” be interested in playing Geralt, calling it “an amazing role,” but never revealed he’d already been in talks with Hissrich. 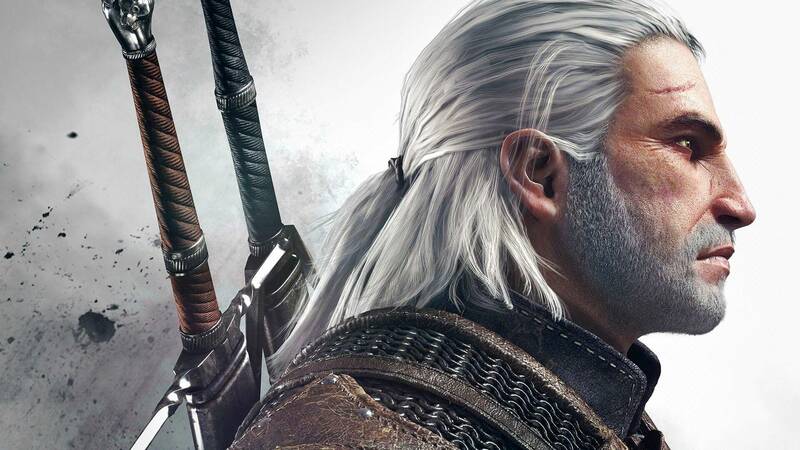 There’s still no official word on when the Witcher series will arrive, though it's expected to land on Netflix sometime in 2020. There will be eight episodes in the first season, and it will be shooting somewhere in Eastern Europe, which should be an ideal setting for the world of the Witcher. We also know that Yennefer, Triss Merigold, Ciri, Regis the vampire (who appeared in the Witcher 3 expansion Blood and Wine), Emperor Emhyr var Emreis, and Dandelion (using his name from the novels, Jaskier) will be in the TV series. Cavill has confirmed his casting on Instagram, where he also retweeted a fan-made image of how he might look as Geralt.